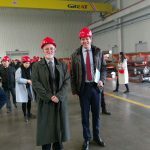 She said: “Remanufacturing adds value to waste streams by returning items to working order rather than reducing them to their raw material value only. “Remanufacturing, which is an important element of the circular economy, is growing rapidly globally. 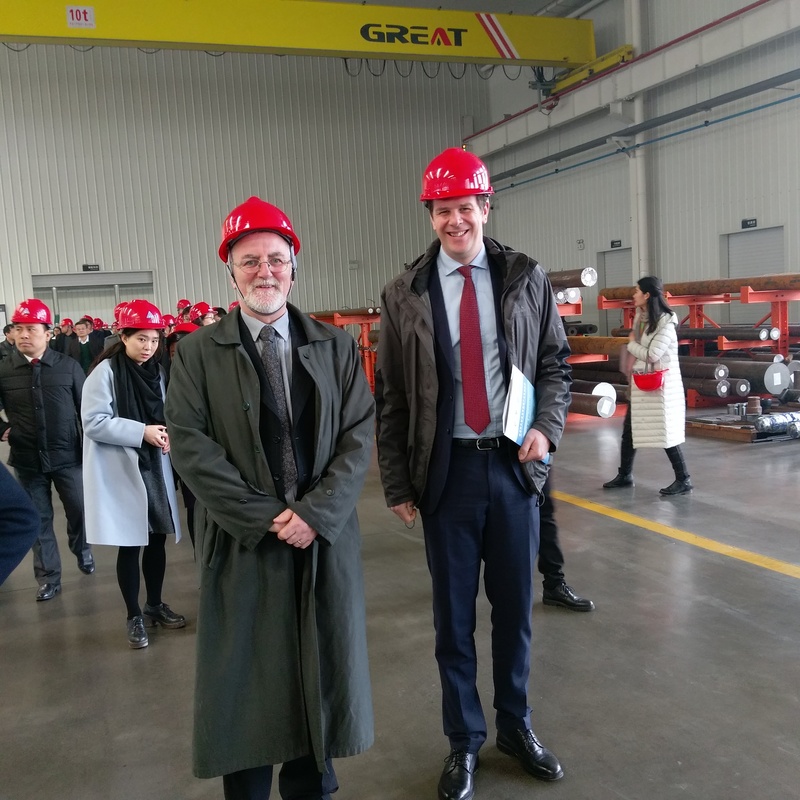 The UK is a EU leader in remanufacturing and China is potentially the largest market for remanufactured products and services and play very important roles in supply chain in global remanufacturing. 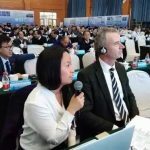 Dr Wang was accompanied by Dr Peter Fearon, the Knowledge Exchange Manager for the University’s Responsible Futures which works towards a more just and environmentally sustainable society through the development of research and enterprise collaborations with local, national and international industry partners. 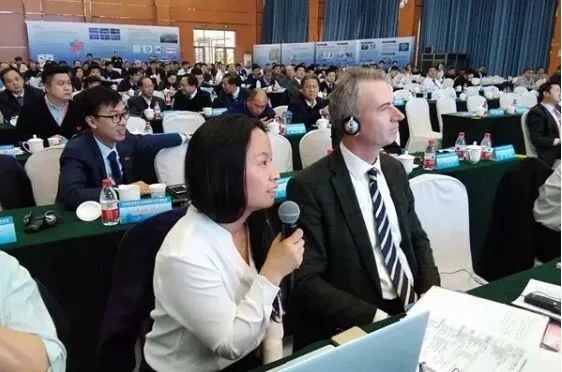 The ‘China-UK Green Manufacturing and Remanufacturing Summit’, held in Hejian near Beijing and reported on China’s nation TV station, was organised by the Jing-Jin-Ji Institute of remanufacturing Industry Technology in partnership with the University.